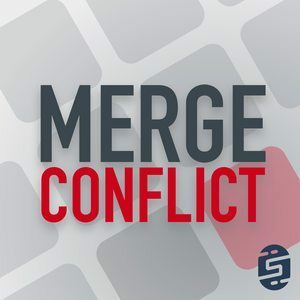 We found 1 episode of Merge Conflict with the tag “ble”. Bluetooth is everywhere! What is Bluetooth Low Energy? Why does it matter for mobile devices and IoT devices and what can you do with it? We cover all of this and so much more!